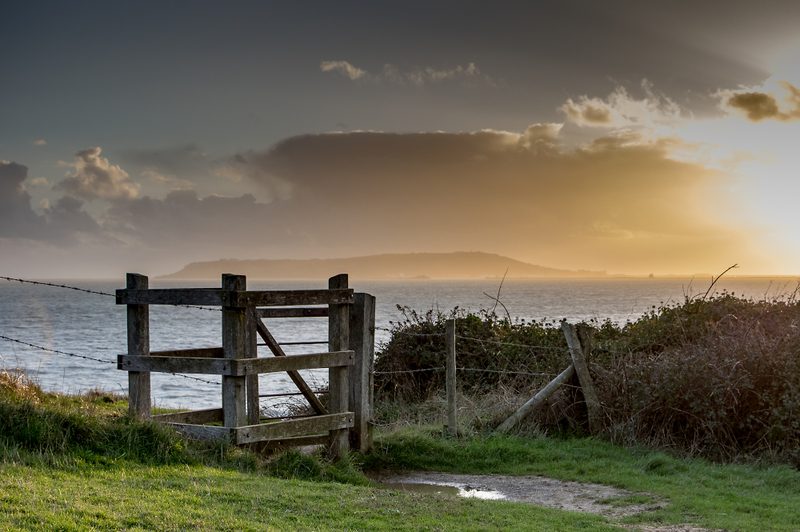 I went for an afternoon walk to Osmington (Dorset) and was met with this view, Different colours and light from normal. I've been there with one of those coming - and got very wet when it arrived! Nicely captured. Compo, colours, but especially the light quality sold me. Like. Spectacular light - did you get wet? No managed to avoid the rain! Thanks for the comments!